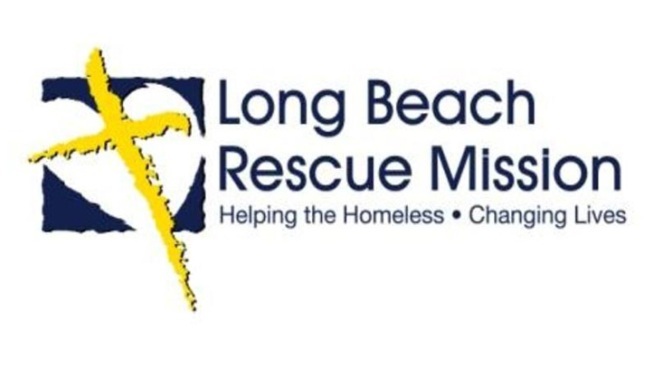 Since 1972, the Long Beach Rescue Mission has opened its doors to thousands of men, women and children. The mission provides food, clothing, shelter and spiritual guidance to the homeless and less fortunate people of the community. To volunteer, click here.